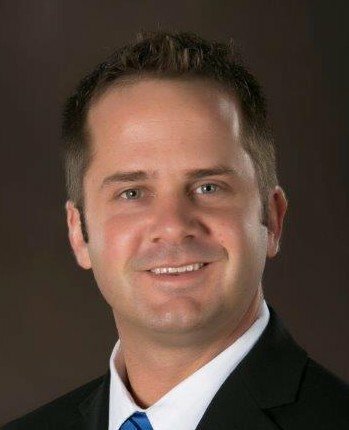 Ben Bolander is the Executive Director of Hartman Arena. Bolander brings extensive experience in building relationships through a thorough knowledge of the principles and practices of the venue management industry. As General Manager of VenuWorks managed Victory Theatre in Evansville, IN, he was responsible for working with tenants and promoters, developing and implementing capital projects, and setting budgets for operations and events. Additionally, Bolander assisted with bookings at the 11,000 seat Ford Center while in Evansville. Bolander has also served as Executive Director of the Convocation Center at California University of Pennsylvania, and as Associate Director of the Toyota Center in Kennewick, WA. He brings over a decade of experience in the entertainment and venue management industry. Recently, he graduated from the International Association of Venue Managers’ Graduate Institute. CEO’s You Should Know airs Sunday mornings at 7 AM on B98, 102.1 The Bull, ALT 107.3, and Channel 963.